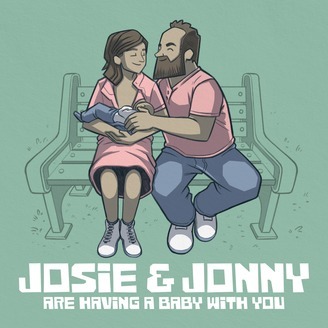 Josie Long &amp; Jonny Donahoe are two comedians who are having a baby! 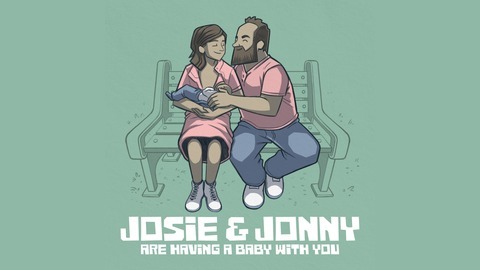 As new parents, Josie and Jonny bring their humor and genuine curiosity into each conversation to get actual answers to questions they’re completely clueless about. Each episode features creators of all types talking candidly about what it means to raise a baby into a full on adult human.